Colostrum is by far a mammals most efficient way of preventing disease in their neonates. This “first milk” is absorbed through the intestinal tract and will provide passive immunity to fight disease, until active immunity has developed. What is the appropriate timing? If possible, the neonate should receive the “first milk” within the “first hour”. 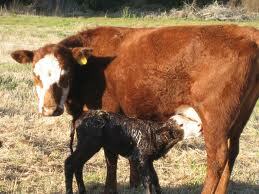 Its ability to benefit from colostrum declines over a 12 hour period. After 12 hours there is very little absorption of the immunoglobins. 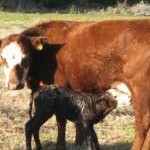 What if mothers milk is not available? 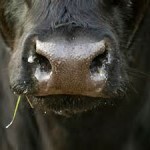 Here at Hillsboro Animal Clinic we always have replacement colostrum in supply. Brrr it's cold out there! 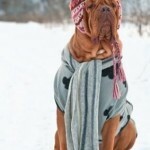 How to prepare your pets for cold weather. Why is Intranasal Vaccination valuable? 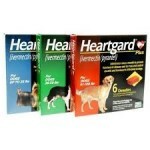 Why use heartworm prevention year round?